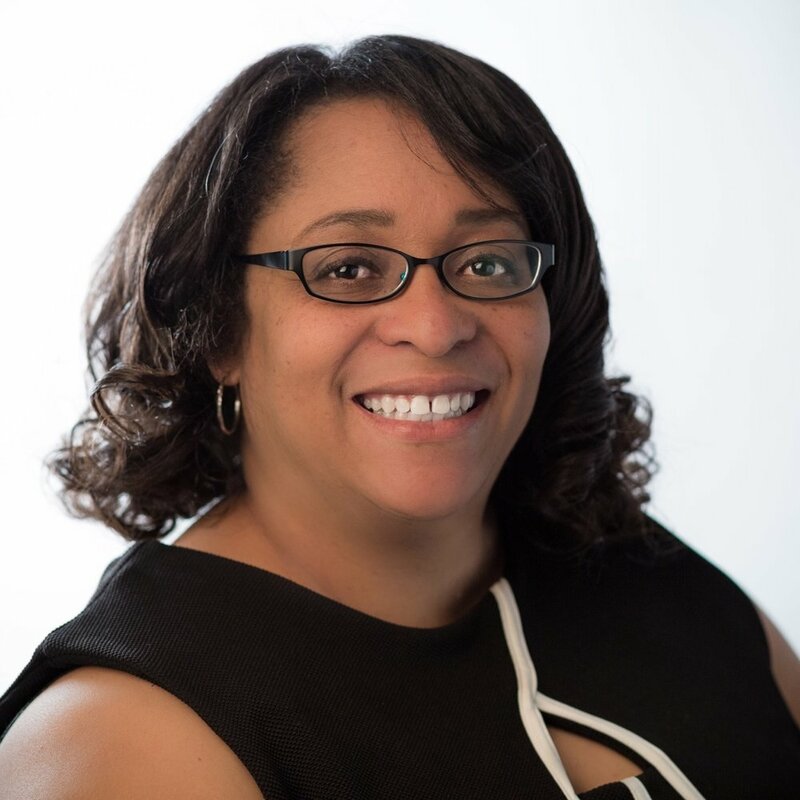 Tracy, founder of Blue Zaria, is an educator, with 25 years of experience teaching and organizing girls' STEM activities. She is a passionate traveler with an incurable wanderlust and an insatiable curiosity about the world. As she travels, she explores the local culture and girls' movement of each destination. These experiences challenge her ideas about the world and shape her views of her place in the global society. 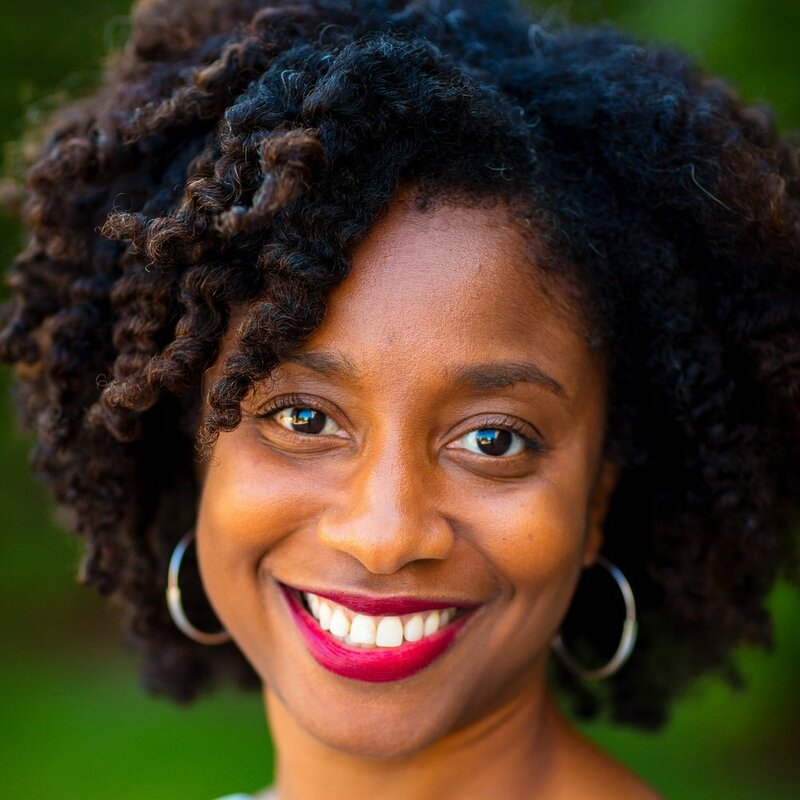 Through her passion for travel, culture and girls' education, she hopes to inspire Black girls and women to travel, to indulge in self-care, and to dare to be different by living life unconventionally. When not working as a mathematician, she can be found designing the next fabulous adventure for Blue Zaria. 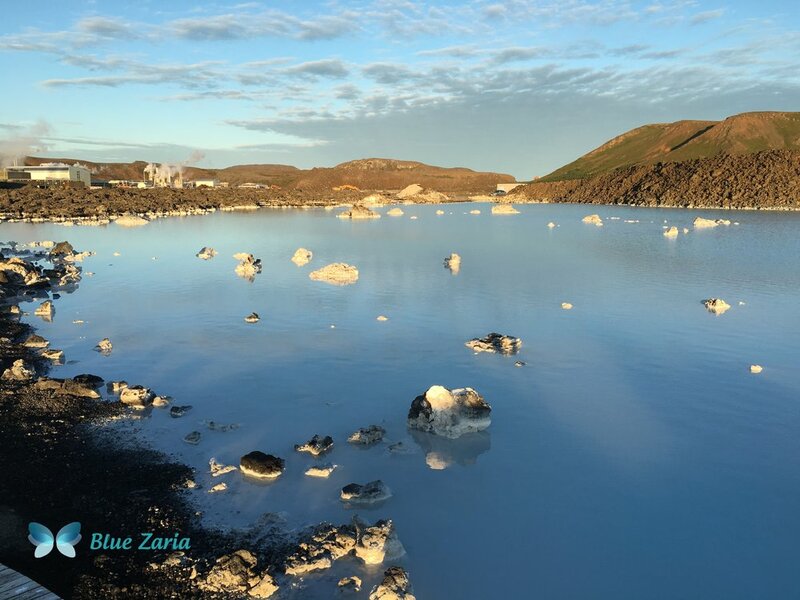 Grab your passport and join Blue Zaria on our next journey!